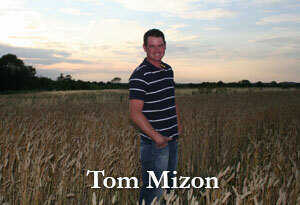 B and T Mizon Thatchers are based in South Cambridgeshire on the borders of Suffolk and Essex. 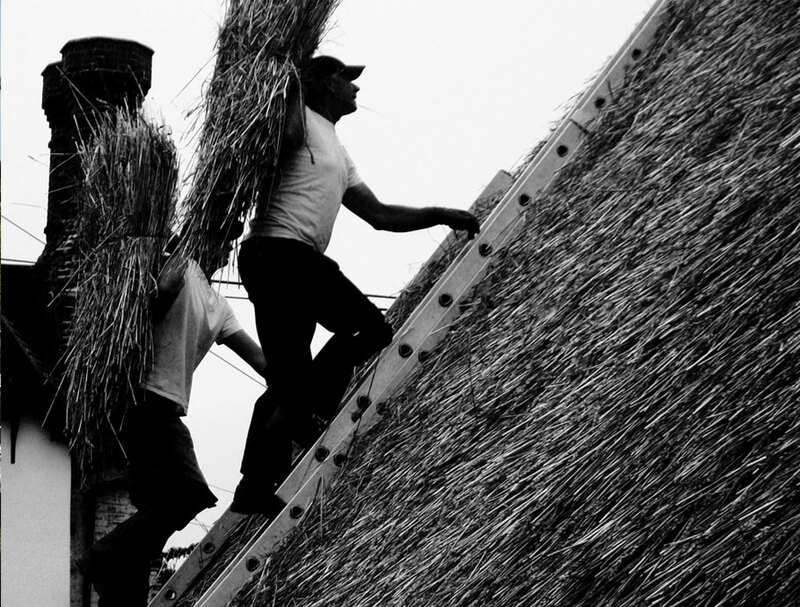 The Mizon family have been thatching for generations and have built a reputation for high quality thatching at competitive prices. Having thatched properties in this area for many years they have forged a good relationship with the local councils and have gained vast knowledge of the local thatching styles and materials. Tom is the latest in the line of thatchers in the Mizon family. He was trained by his father Brian and Uncle Paul. He also gained his NVQ qualification in 2012. He has a passion for his work and is keen to keep this traditional craft alive and hopefully pass the skill on to one of his sons. He also gained his NVQ qualification in 2012 and is a member of the East Midlands Master Thatcher Association. 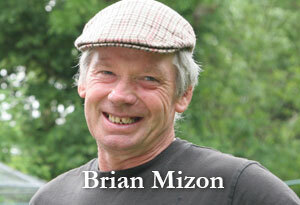 Brian served his apprenticeship with his father Bill Mizon. Brian has now been thatching for over 35 years and has built up a large portfolio of work and has an in depth knowledge of his craft that only comes with experience. He has a keen interest in wildlife and conservation which has inspired him to set 100’s of willow and hazel trees around the farm which is quickly becoming a great source of renewable material for their thatching business.